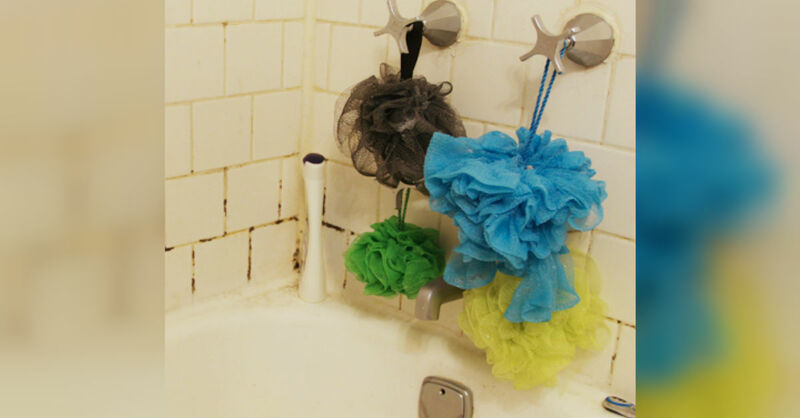 Loofahs are good for removing dead skin cells leaving the skin smooth and conditioned. Scrubbing the skin two to three times a week will enhance circulation and promote the excretory function of the skin,” explains cosmetic dermatologist Dr. Paul Jarrod Frank. But reaching for a germy, old, or shared loofah when you take a warm shower or bath could potentially do more harm than good to your skin.